The book, The Practitioners – the Role Models of Time, which is honored to have the prestigious Holy Master Ziguang Shang Shi as the only person on the cover, has received the permission of publication and has been published by the China Research Institute For International Reportage (CRIIR). 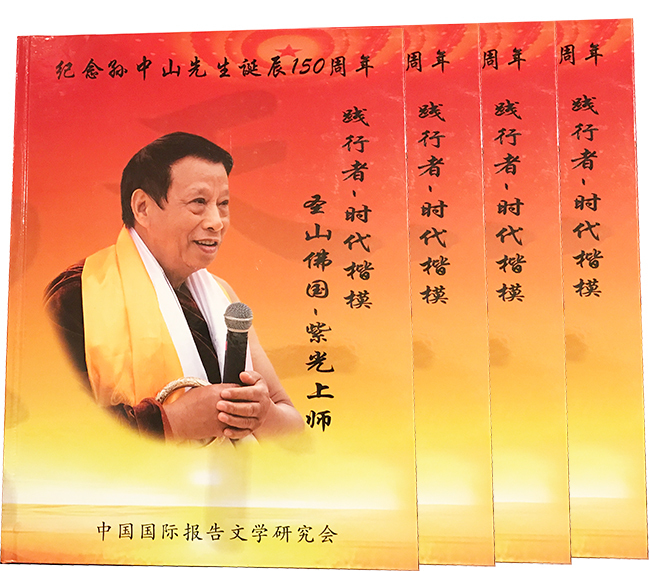 This year, when the Holy Mountain Buddha Land is celebrating the 10 year anniversary, the CRIIR choose the renowned Holy Master Ziguang Shang Shi as the only cover image for the hardcover, The Practitioners – the Role Models of Time. This special edition is a tribute to the 150th birthday of Mr. Sun Yat-sen, who is referred to as the “Father of the Nation” and the “forerunner of democratic revolution” in China. Dozens of pages in this book are used to introduce the great contributions and achievements of the exalted Holy Master. 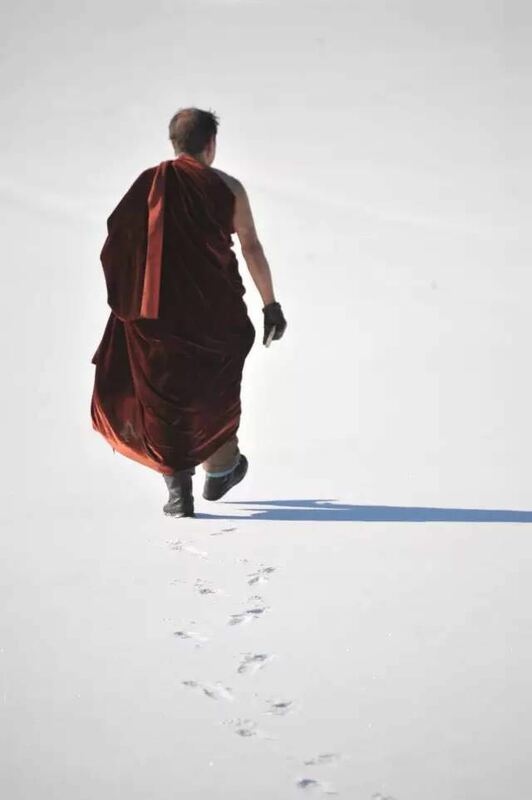 Included are his travels across the globe to impart the GHMZ Health Dharma to deliver people from sufferings, promoting Mahayana Buddhism for peace and health, and developing the Holy Mountain Buddha Land – the Pure Land on the Earth. 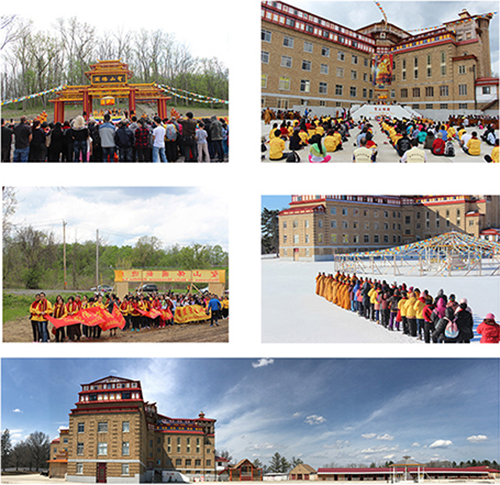 In order to promote the “treasure of health and longevity” to all civilized nations globally, and expedite the process of civilization and health, Holy Master Ziguang Shang Shi and his followers made the effort to build the first “Health and Longevity City” in the world, in the US. What His Holiness carried out, echoes the prophecy of Shakyamuni Buddha – “A grand cradle of Buddhist culture will be built in a virtuous and gracious place in a western country, where it paves a successful path of cultivation for those seeking enlightenment. Buddhism will be flourishing and prospering across the world from there”. The publication of The Practitioners – the Role Models of Time will play an important role in disseminating the GHMZ Esoteric Dharma, promoting the philosophy of Holy Master Ziguang Shang Shi (World Peace, Human Health, and Religious Harmony), and facilitating global civilization and health. This book has been published and distributed globally, and we welcome publishers, media outlets, bookstores, GHMZ members, and individuals to subscribe.